Our new Authentic East Asian Herbal Medicine Apothecary Chests are gorgeous and intriguing. 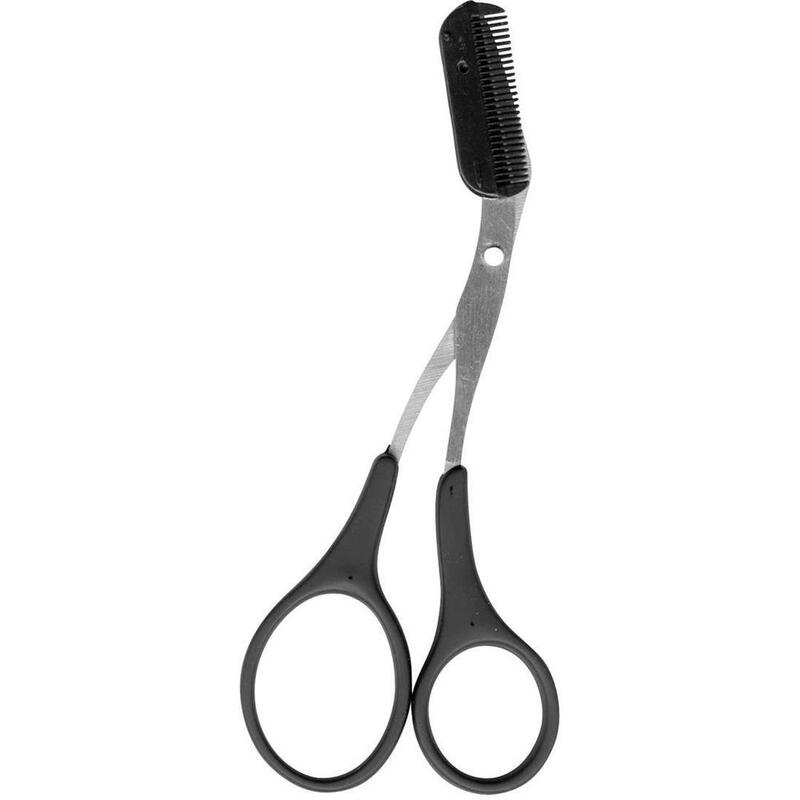 They are hand crafted in a classic Korean / Japanese antique design, with and are available in a variety of sizes. Each has amazing miniature drawers, traditionally used for medicinal powders, minerals, roots and herbs. They are finished in a richly grained dark stained Elmwood and accented by etched oriental brass fittings. They have a slim profile - which means you can place these cabinets against a wall without impeding foot traffic. 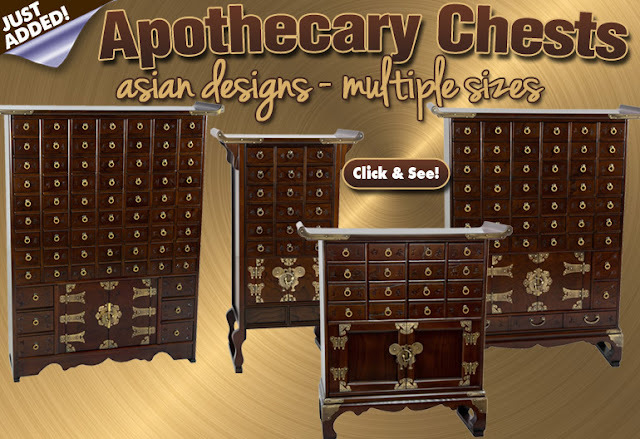 See our Authentic East Asian Herbal Medicine Apothecary Chests HERE! These fun Women's Classic Flip-Flops print designs feature a 1/2-inch thick PE sole with PVC straps. Each pair is individually-wrapped and has a retail hang tag. 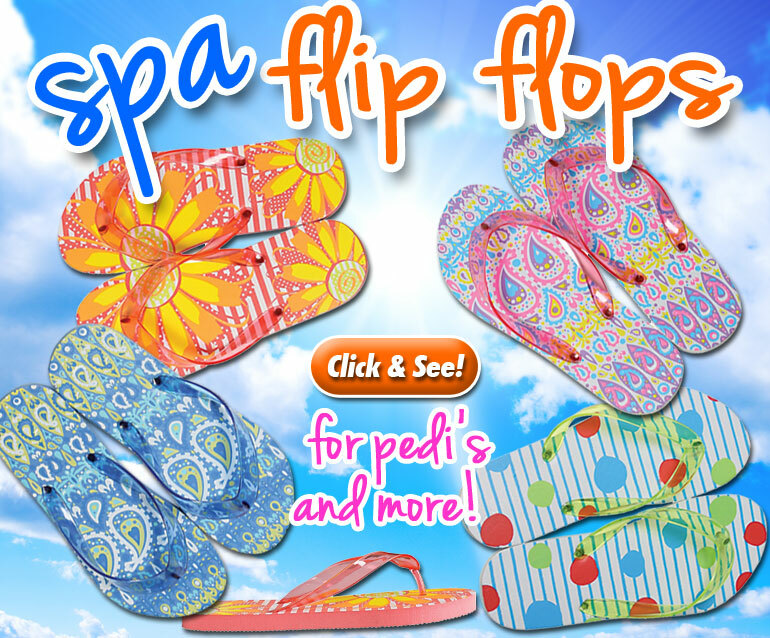 These are perfect for getting a pedi, walks along the beach or sitting poolside!